Welcome to the home of the Bulldogs! We appreciate your interest in our school. We are located in Phoenix, Arizona, and are part of the Tolleson Union High School District. We invite you to take a moment and browse our website to see some of the many wonderful things taking place at our school. We promise to keep you up-to-date on all the news and events. Please also feel free to contact us if you have any questions. We look forward to getting to know you. Welcome to our website! This is an exciting school year! Throughout this year everyone is focused on being Professional, taking Action, Working together, and being Safe. We are creating many new memories through our classroom activities, clubs, sports, and extracurricular opportunities. 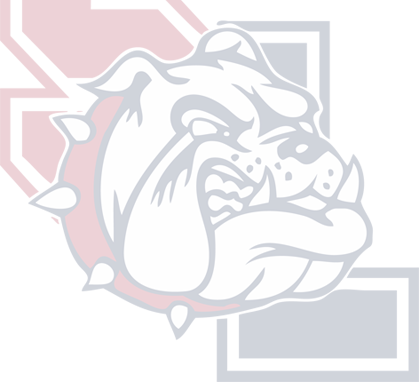 There are various events throughout the school year, so please check our website calendar, Dawgpound Newspaper, Dawgpound News, Facebook, Twitter, or Instagram pages, and stay informed! Have a great year, Bulldogs! Dream, Believe, Strive, and Achieve!